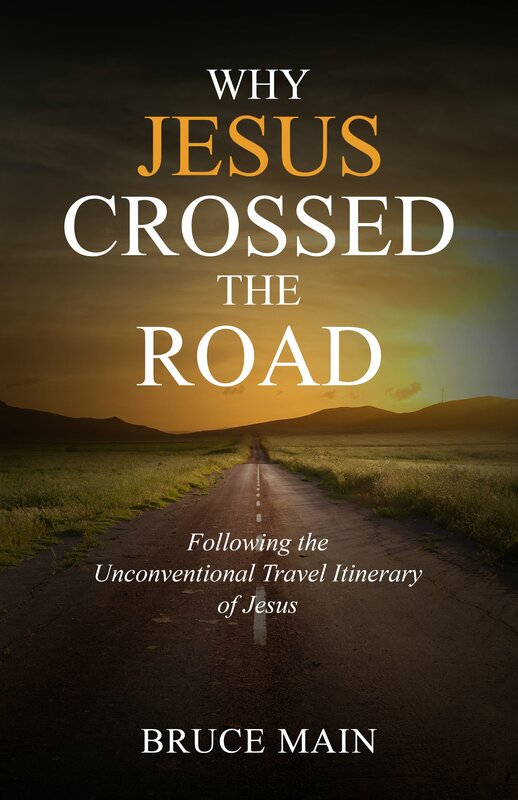 Bruce Main re-released Why Jesus Crossed the Road with FaithHappenings Publishers. 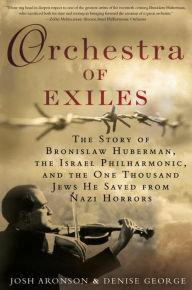 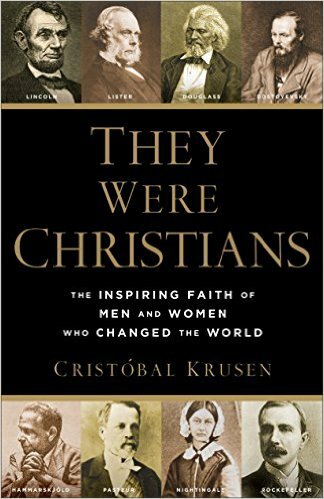 Tracing the life of Jesus, Main challenges readers to become “road-crossing Christians”—people who see border-crossing as a spiritual discipline essential for authentic transformation, both in their own lives and in the lives of those they meet along the way. 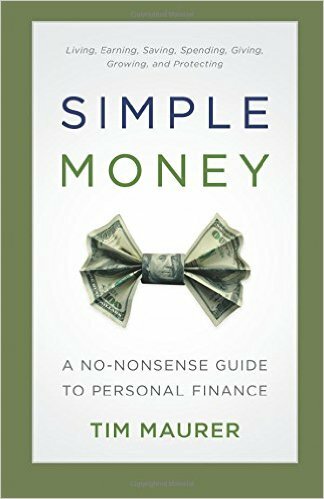 Tim Maurer published Simple Money with Baker Books. 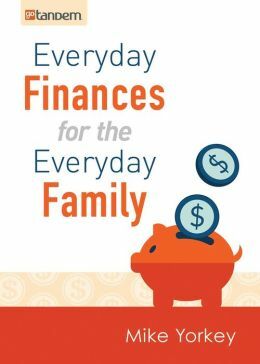 This no-nonsense guide to personal finance distills complex financial concepts into understandable, doable actions to help readers simplify their money decisions, budget major expenses, craft a workable retirement plan, reduce and eliminate debt, and more. 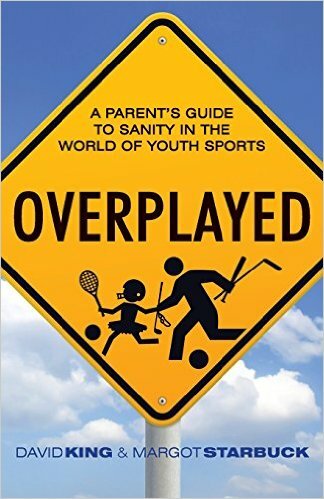 Margot Starbuck and David King released Overplayed: A Parent’s Guide to Sanity in the World of Youth Sports with Herald Press. 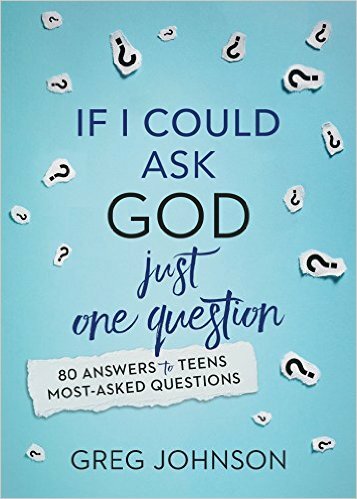 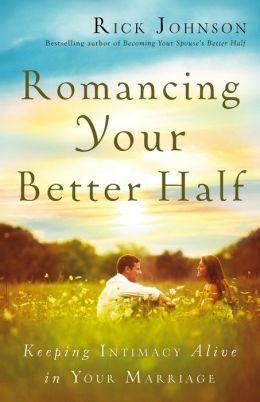 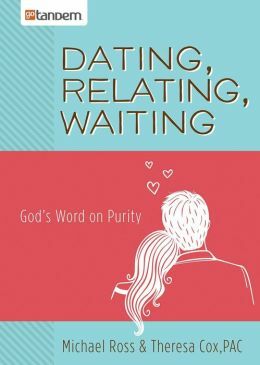 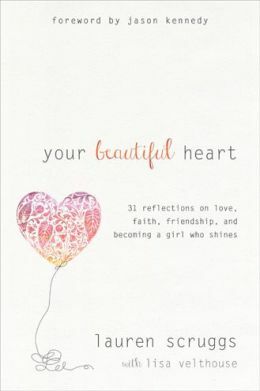 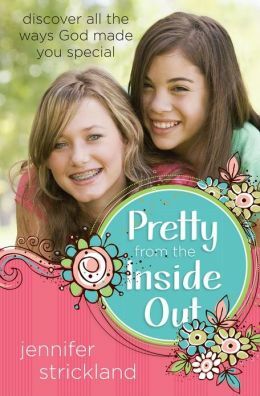 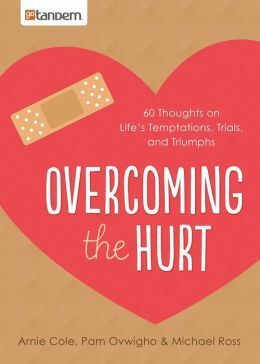 Starbuck and King offer good news for Christian parents stressed out and stretched thin by the demands of competitive youth sports, with practical advice on how to set good boundaries and help kids gain healthy identities as beloved children of God, both on and off the field. 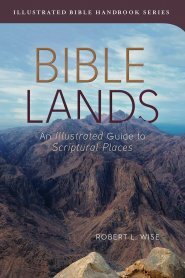 Robert L. Wise released Bible Lands with Barbour Books. 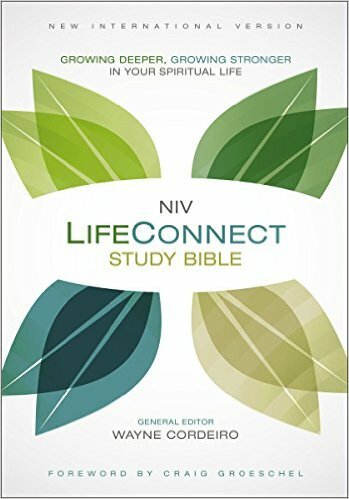 This beautifully illustrated guide to the history, culture, geography, and key sites of the Bible transports readers to the land of Abraham and Sarah up through the founding of Israel, the coming of Jesus, and the journeys of Paul. 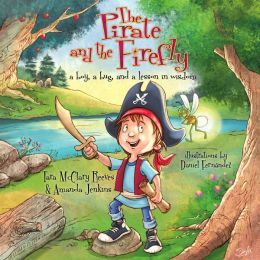 Wise helps readers use geography to gain a better understanding of the places and events that form the greatest story ever told. 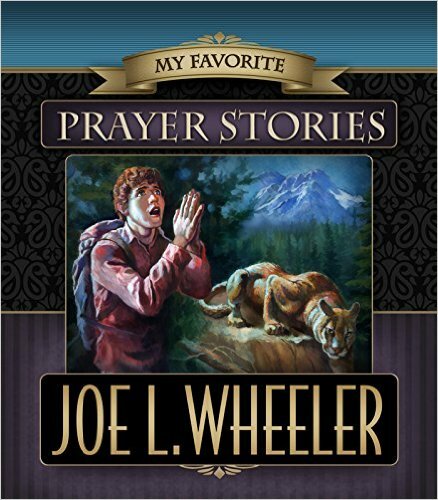 Joe Wheeler released My Favorite Prayer Stories with Pacific Press. 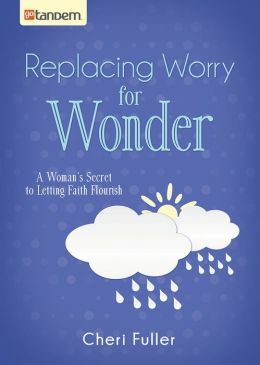 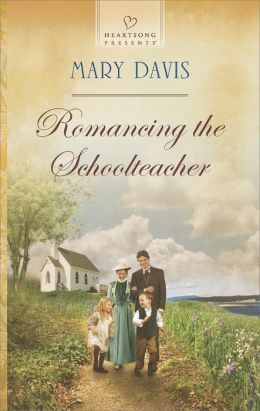 This third book in Dr. Wheeler’s Favorite Stories Collection affirms that prayers are not meant merely to supply our wants–although God does grant a surprisingly large number of such prayers– but, rather, they are meant to deepen our friendship and companionship with our Maker. 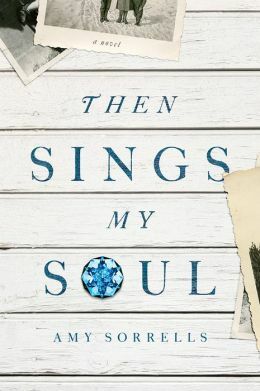 Jared Patrick Boyd signed with InterVarsity Press for the publication of his book, tentatively titled “Spiritual Formation of Children,” offering parents practical tools for engaging with their child in practices designed to nurture the experience of God in prayer. 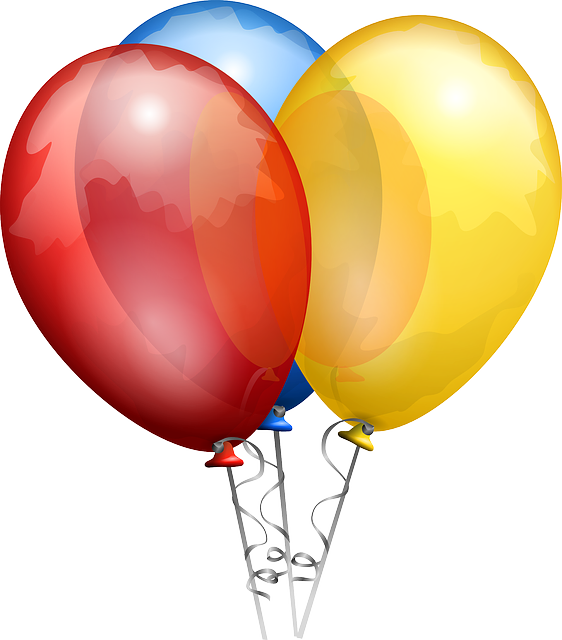 P. K. Hallinan, Bob Hedenstrom, and Christopher deVinck signed with WordServe this month. 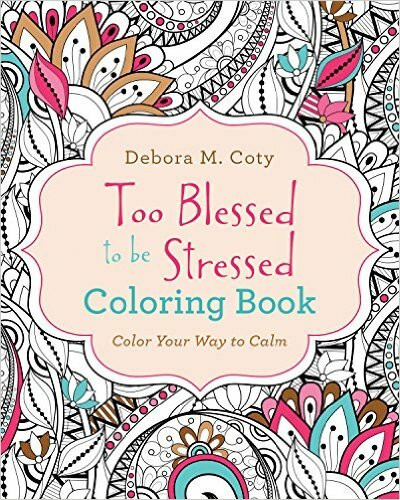 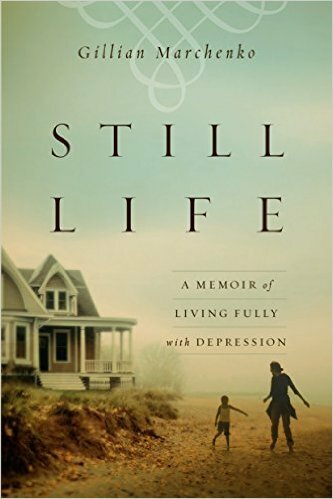 Deb Coty’s Too Blessed to Be Stressed Cookbook received the 2016 SIBA Pat Conroy Cookbook Prize!